Immersed in a wonderful centuries-old park covering 60.000 sq. 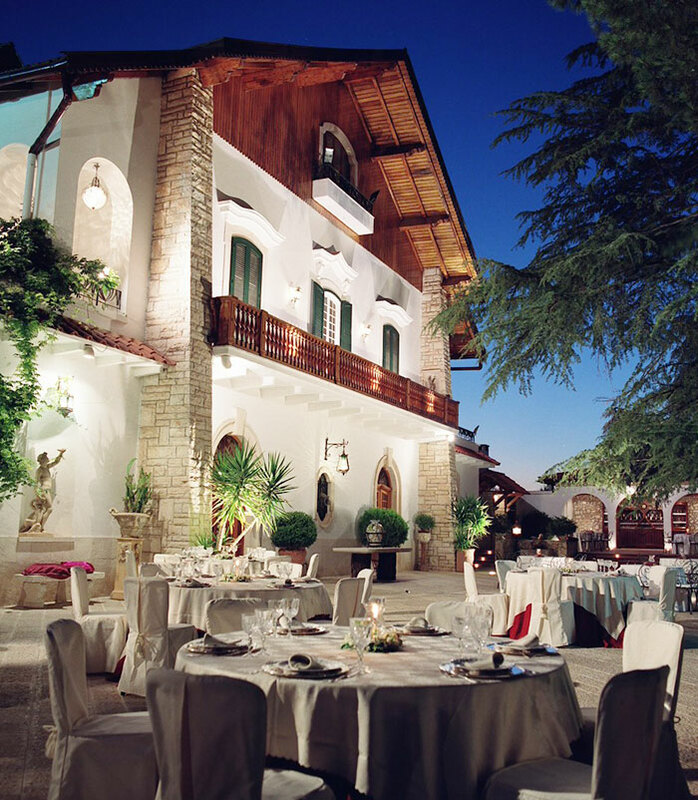 m., Villa delle Querce was a noble hunting lodge completely renovated in the late XVIII century. 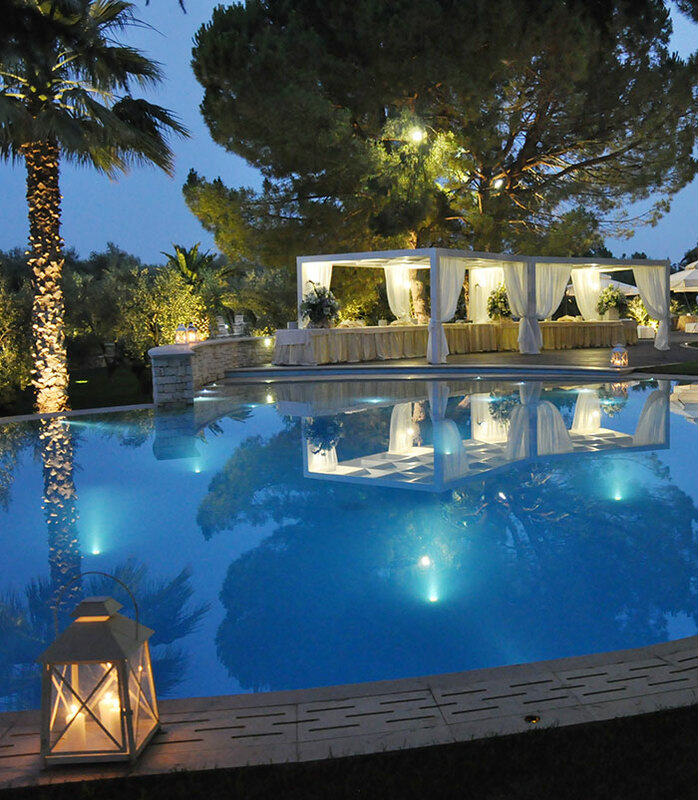 Where nature meets elegance, in a simple but refined atmosphere, evocative scenarios of pure romance outline the ideal location to celebrate the most happy and exciting moments of your life. Let yourself be seduced by the quality and experience of our staff that will take care of every detail in a special way and arrange an exclusive and refined event. 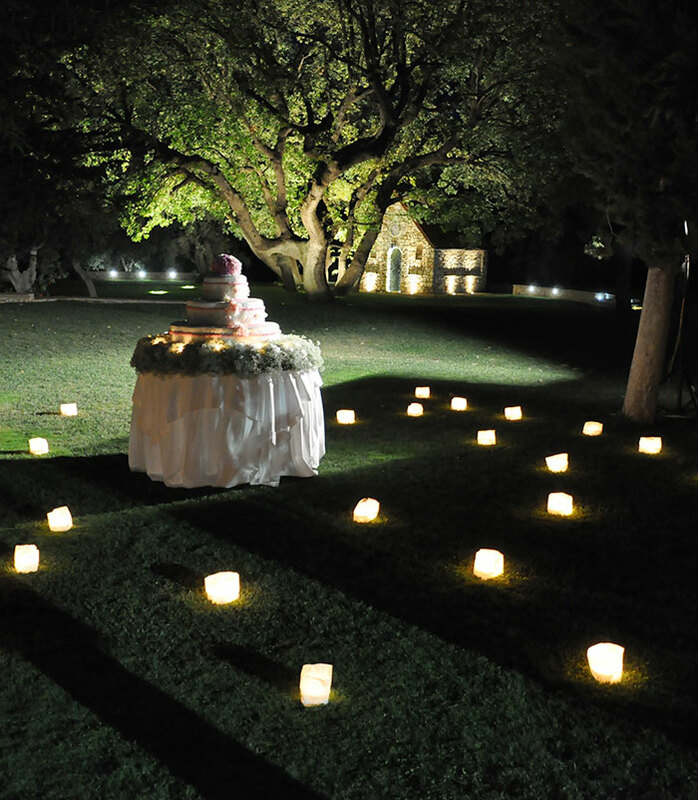 With a civil wedding ceremony you can enjoy those wonderful fairy-tale scenarios always reserved to religious rites. What makes this mansion unique is its natural pine forest of over 20.000 sq. m. in the shade of a centuries-old oak forest. 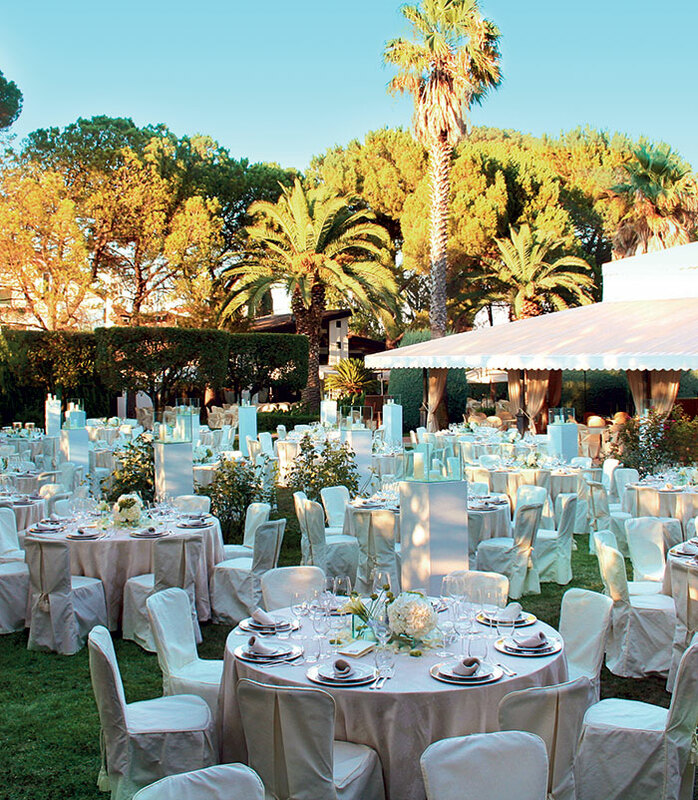 We arrange your events with quality and efficiency that mark us. This is possible only thanks to a team of specialists. 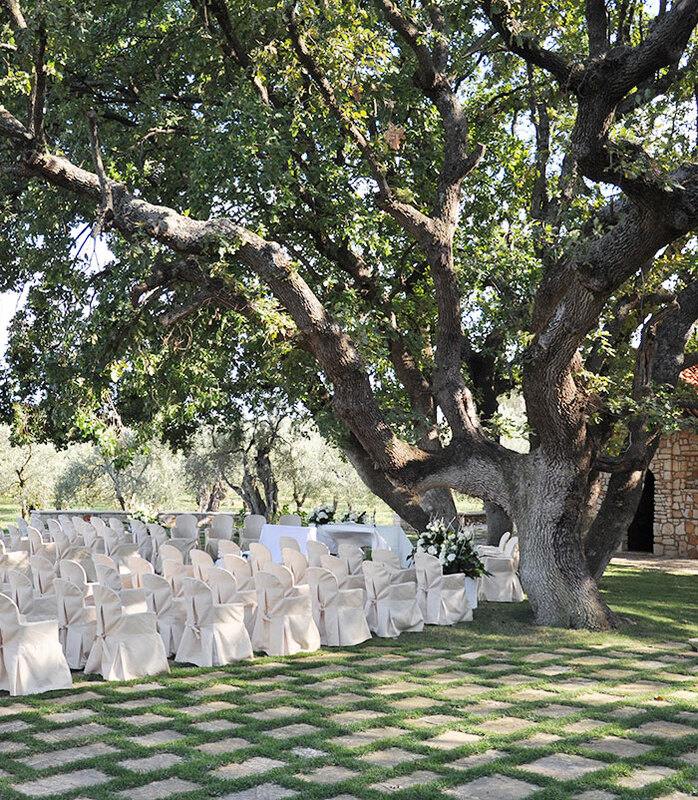 A villa, a charming residence, the ideal location to celebrate your wedding party in a poetic landscape. The exclusivity of the location is given by the circular infinity pool on two levels which allows elegant dinners by candlelight. The Villa has a conference room that can accommodate up to three hundred guests and a multifunctional area for welcome coffees, coffee breaks and light lunches.